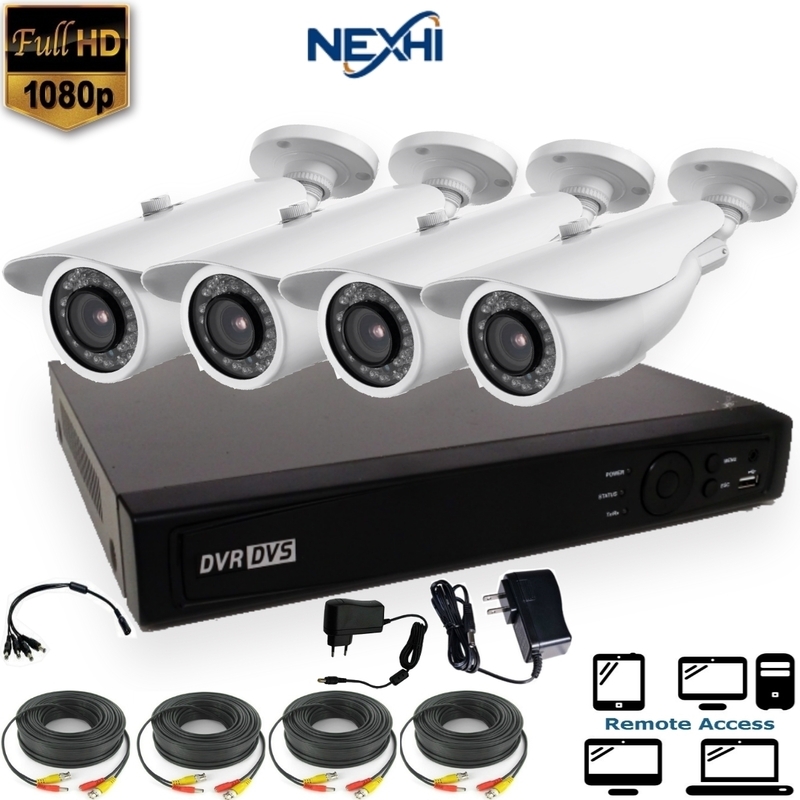 Nexhi NXH-TVI716-202Q3-DS 16 Channel 1080P HD-TVI DVR with 1080P bullet cameras security system is ideal for protecting your home and business. Nexhi NXH-TVI716-202Q3-DS 16Channel 1080P HD-TVI DVR with 1080P bullet cameras security system is ideal for protecting your home and business. 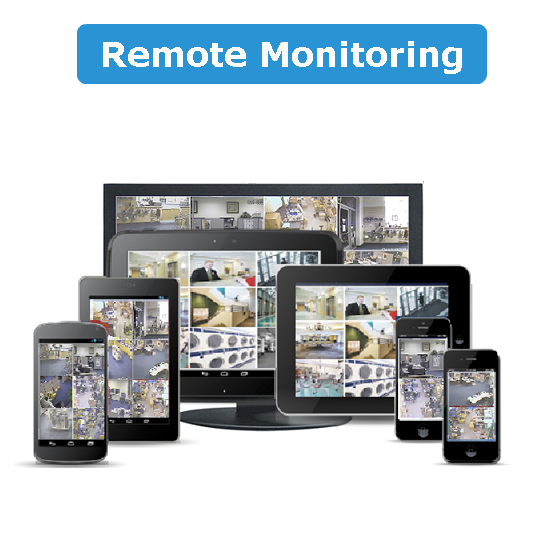 Setting up the DVR for remote access is simple and easy! 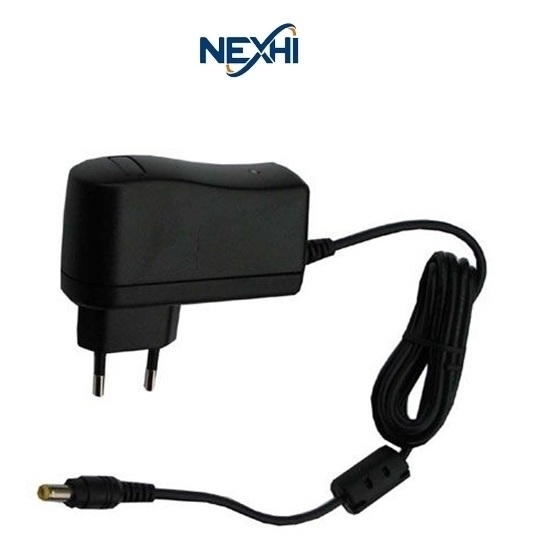 All you need to do is scan the QR-code on the DVR, and you can watch your home from anywhere, at anytime. 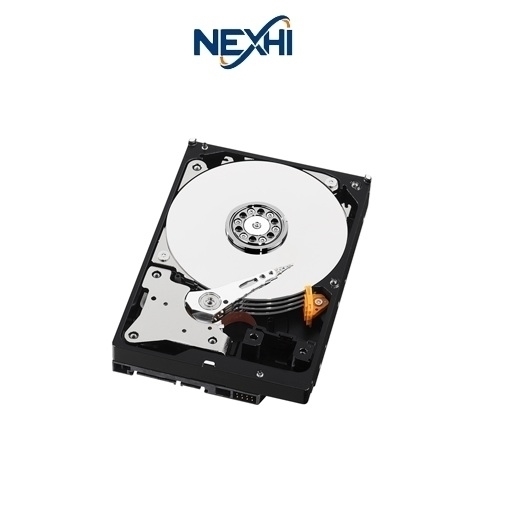 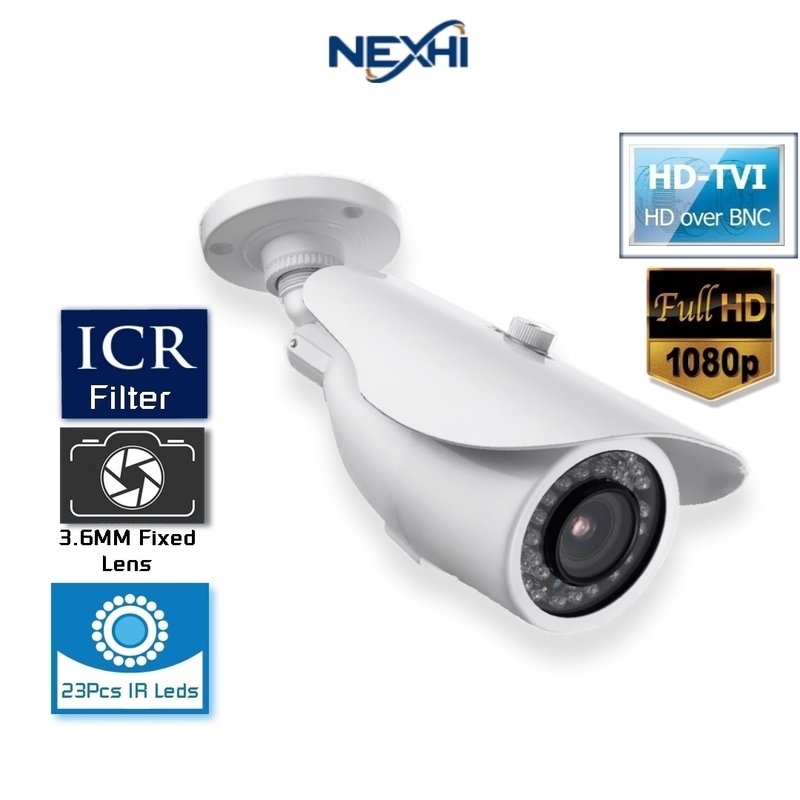 Trust in Nexhi to protect what matters by having a reliable, expandable, and cost-effective professional surveillance solution ideal for your home or business. 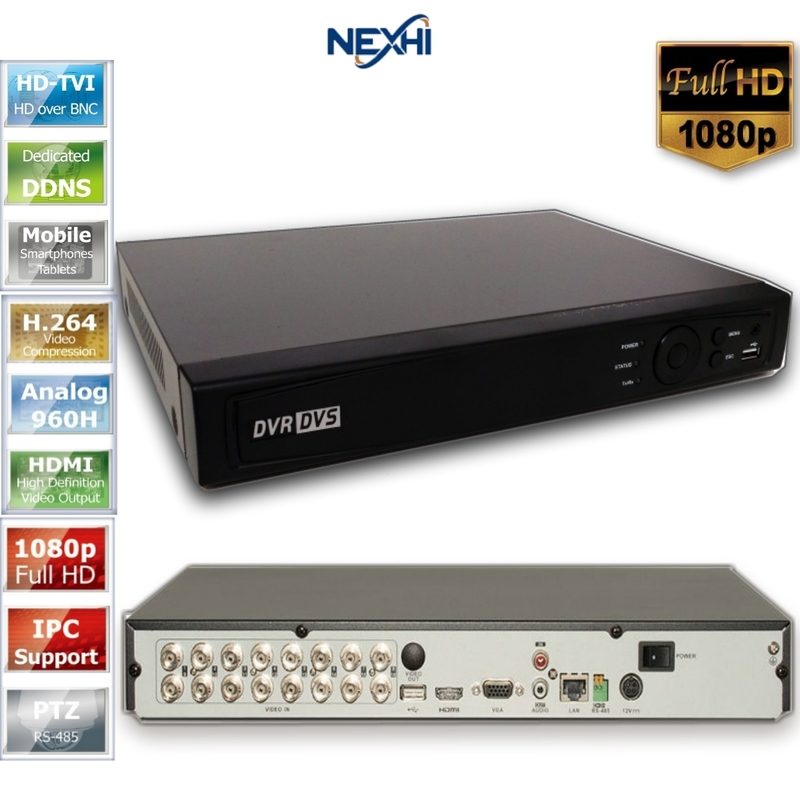 The NXH-TVI716-202Q3-DS features a first-class 16-channel HD DVR paired with 1080p surveillance cameras. 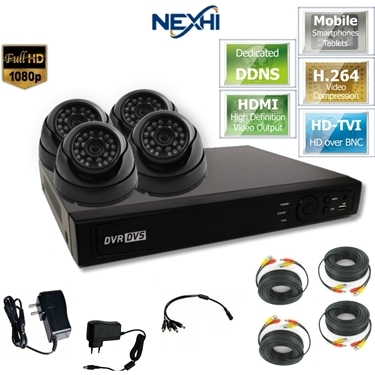 Nexhi NXH-TVI704-202DV3W-DS 4CH 1080P HD-TVI DVR with 1080P Dome cameras security system is ideal for protecting your home and business. 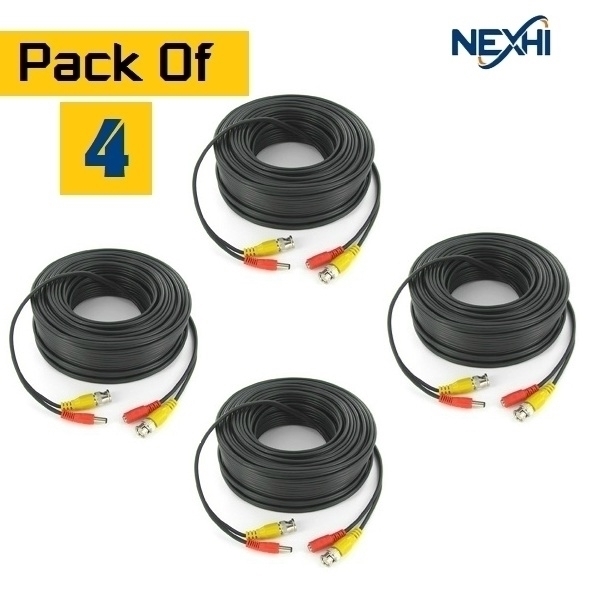 Nexhi NXH-TVI704-202Q3-DS 4CH 1080P HD-TVI DVR with 1080P bullet cameras security system is ideal for protecting your home and business. 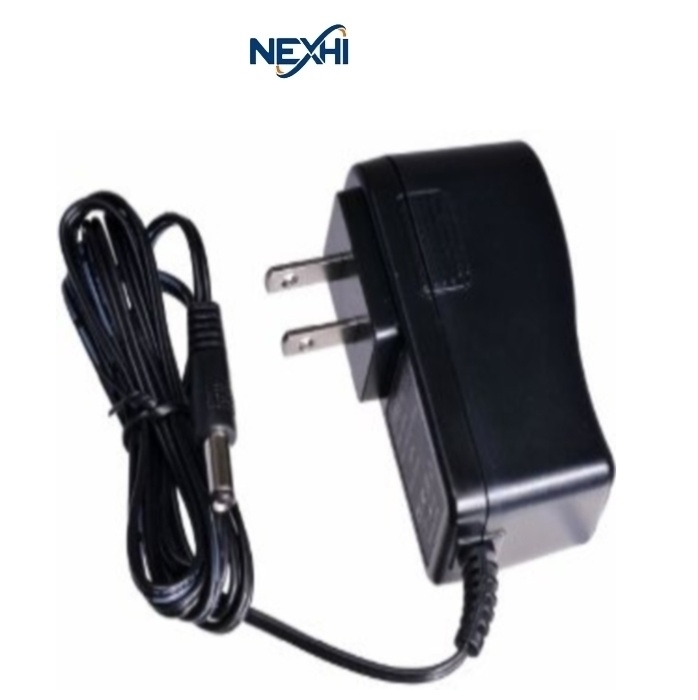 Nexhi NXH-TVI708-202Q3-DS 8 Channel 1080P HD-TVI DVR with 1080P bullet cameras security system is ideal for protecting your home and business.